WE WANT THE PRINCE !! That’s what Madness told us in 1979. 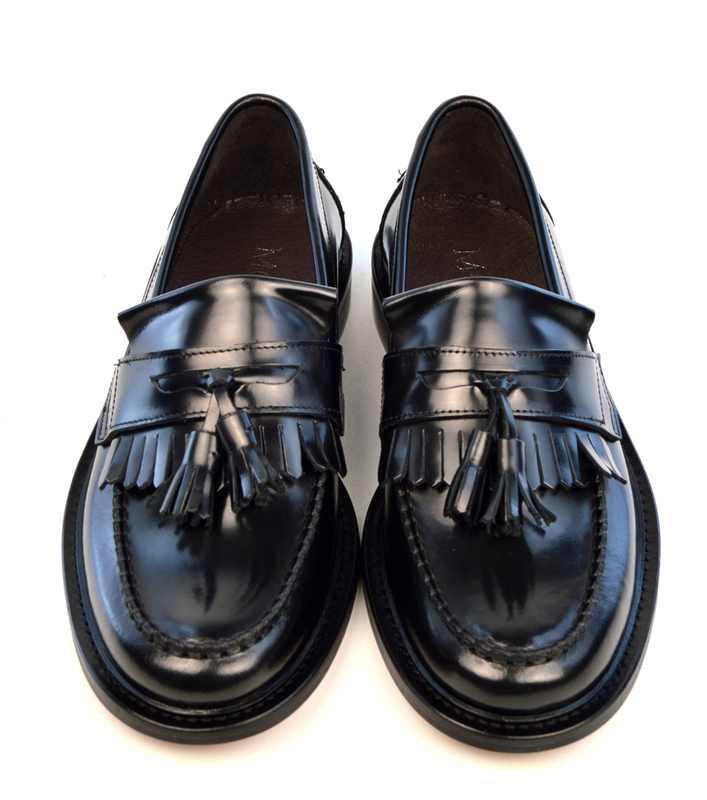 A classic debut single on Two Tone, and yes it’s why our new Tassel Loafers are called “The Prince”. 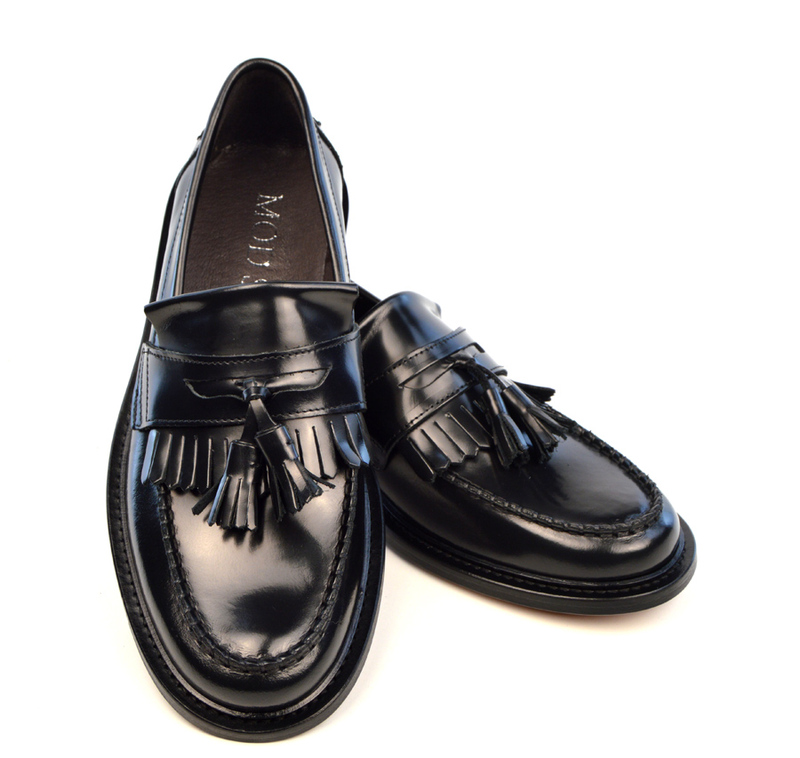 We had these shoes developed because I really wanted to reproduce the classic Tassel Loafer, just how I remembered them back in the day. 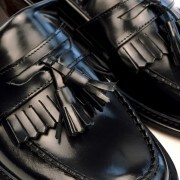 Notice the cutaway where the Tassels are held. Also observe the extra stitching on the band. These are also slightly wider than other makes. We are extremely pleased with the results you can see here. 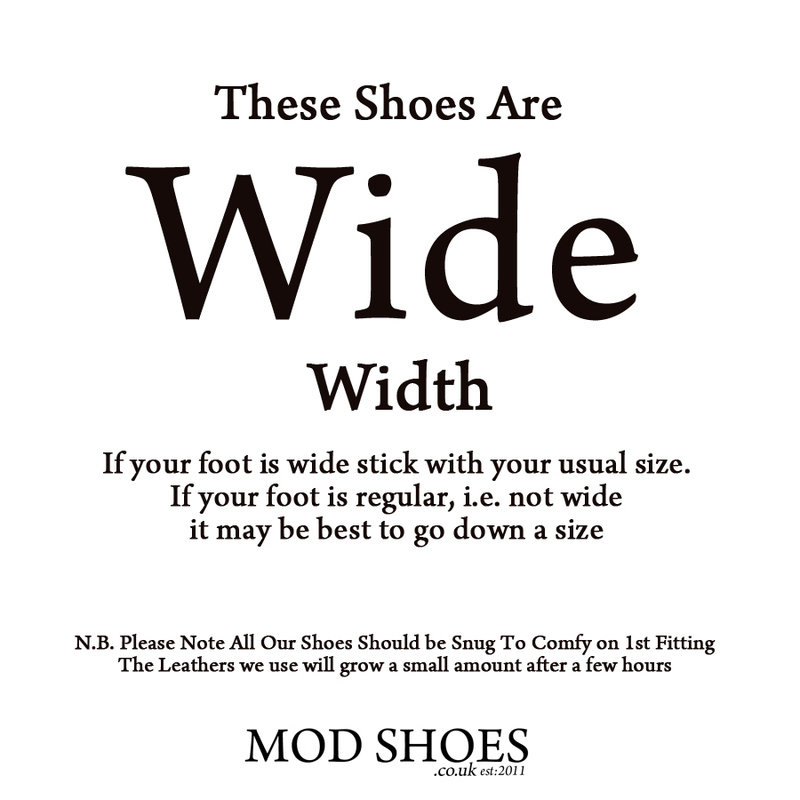 In terms of sizing they are fairly true to size, if you are between sizes then probably best go down a size. These will grow up to 1/4 of inch after about 6 hours. 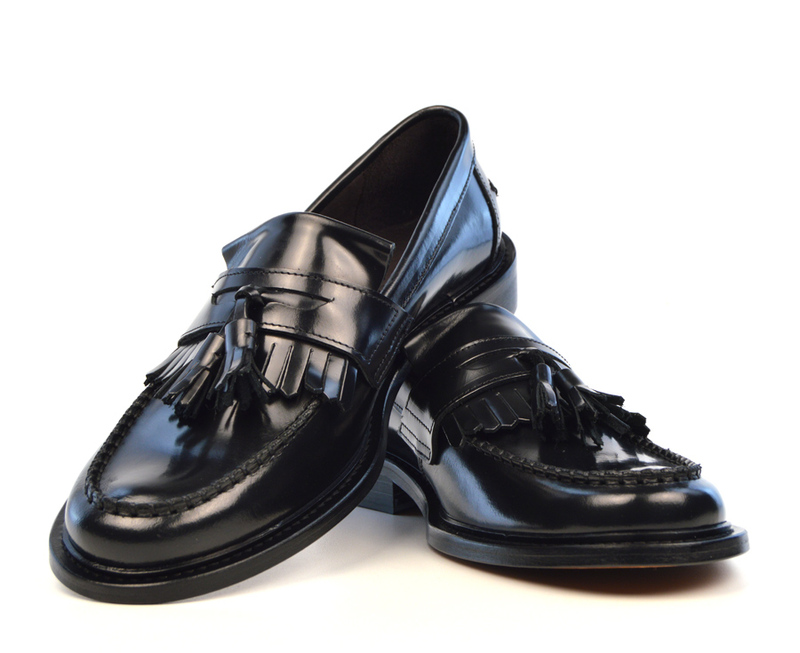 When trying on please allow 15 mins for your foot to heat the shoes a bit, this will make the leather supple and comfy very quickly. 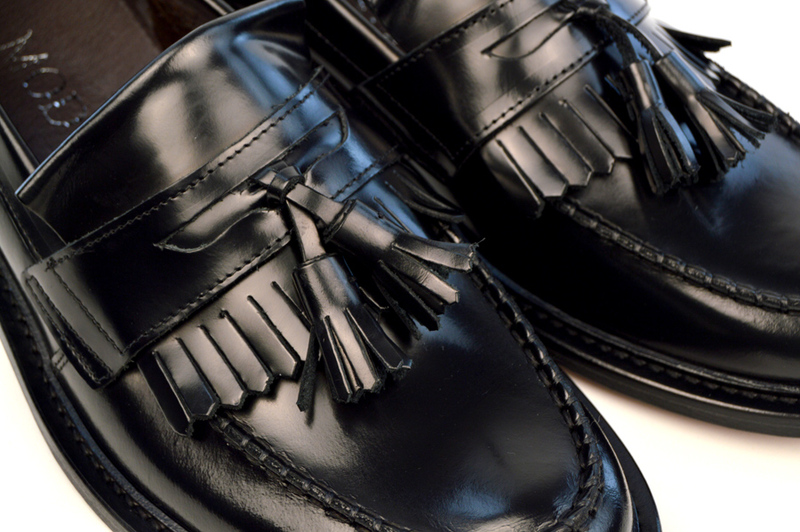 Beautiful shoes, so well made. 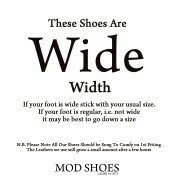 Take the advice to go a 1/2 size under. Very smart, comfortable, well made Loafers ! 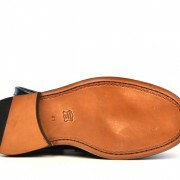 Excellent shoe comfortable from the very first ware. Would recommend! 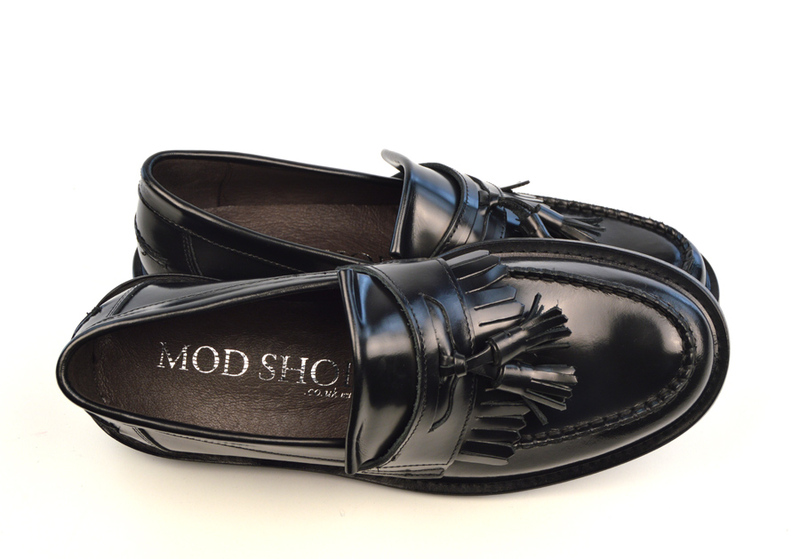 Great fit, stylish and comfortable, looking equally good at your favourite restaurant, or working the dancefloor to some scorching hot 60’s soul tunes ! 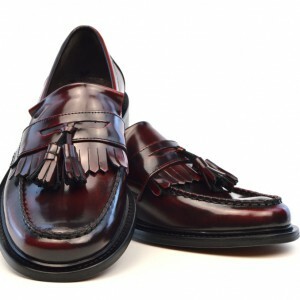 Had a pair of Frank Wright’s back in the early 70’s and they were seldom off my feet. I’ve been looking for something similar to replace them but nothing came quite up to standard, until I saw these. I usually take a 71/2 and was going to order a 7 but not in stock. 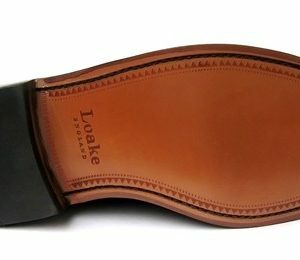 Went back on the site a couple of days later and as still not in stock, so took a gamble on a 6, They were a little snug at fist but after a couple of hours of just sitting down with my feet in them they have grown to my feet and are now just right. 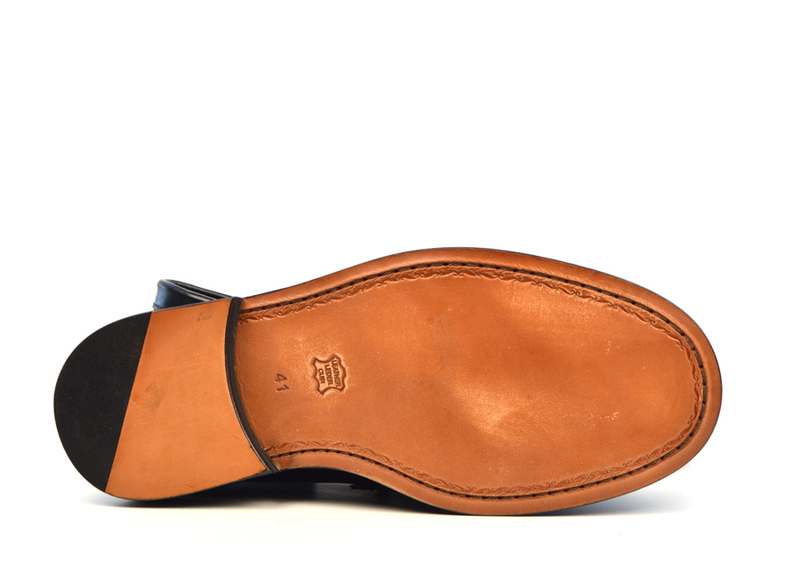 They are superbly comfortable and the finish is excellent. 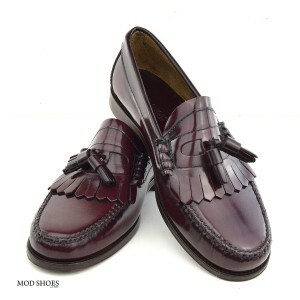 I’ve got the black ones and will be ordering oxblood when they’re back in stock. Can’t speak highly enough of these shoes. Ladies Princes – Oxblood Tassel Loafers. 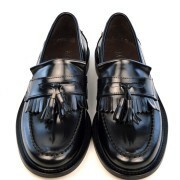 These loafers are divine! 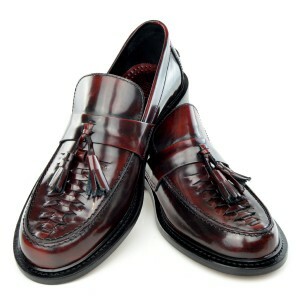 The oxblood colour is stunning and the leather is of the best quality, as is the construction and design of the shoe itself. 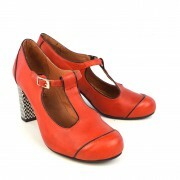 They are very smart and I feel great wearing them – super comfy too! Top marks from me. Excellent comfortable shoe. 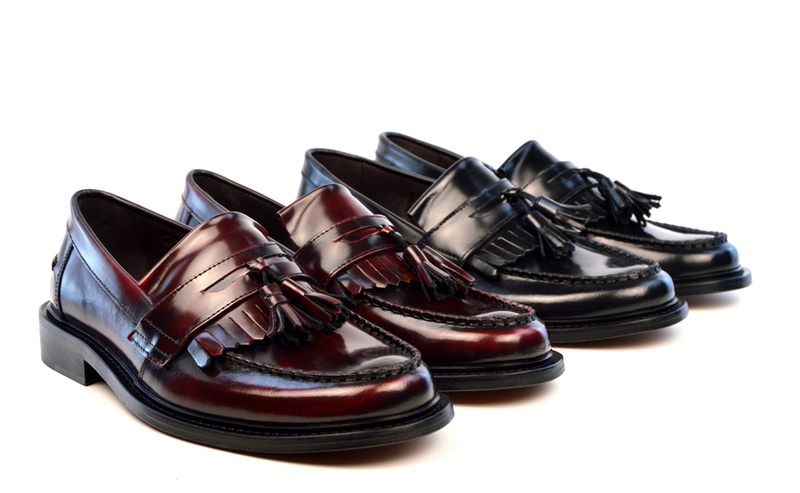 Will be ordering the oxblood next. 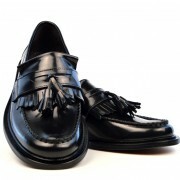 Excellent shoes – high quality, well made and very comfortable. 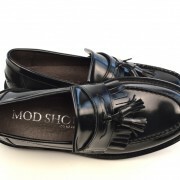 Excellent shoes. Ferfect fit – I would say 1/3 under size.